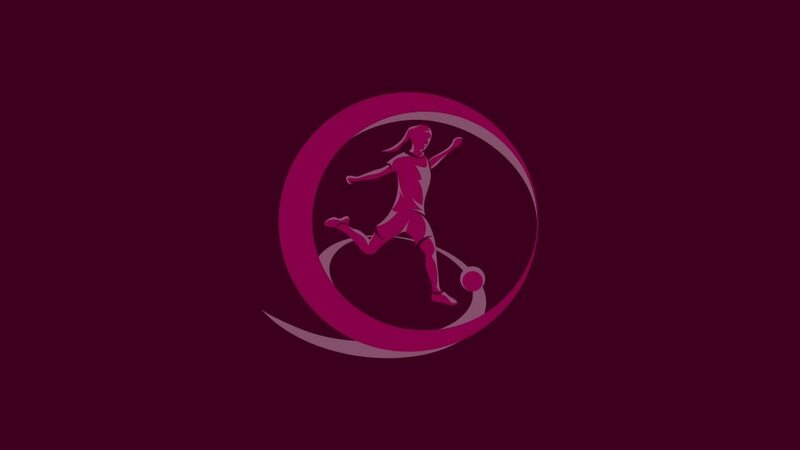 Last season's WU19 EURO runners-up Spain are among 21 teams to have made it through from the qualifying round to join holders France and former winners England and Germany in November's elite round draw. Last season's runners-up Spain scored 30 goals without reply in their three wins. Poland, the Republic of Ireland, Serbia, Finland and the Netherlands also won their three games without conceding a goal. Last week Northern Ireland prepared by staging the Women's International Cup. England won it, beating France, the United States and the hosts. The teams are split into four seeding pots based on qualifying round results, with France, England and Germany in Pot 1 as top seeds. The sides are drawn into six groups of four teams. No country can meet a nation they played in the qualifying round with any other restrictions to be confirmed ahead of the draw. Games take place from 3 to 11 April or 5 to 13 June. The six group winners and the runner-up with the best record against the teams first and third in their pool qualify to join hosts Northern Ireland in the finals from 8 to 20 August 2017. The competition will act as a qualifier for the 2018 FIFA U-20 Women's World Cup, with France already in those finals as hosts.